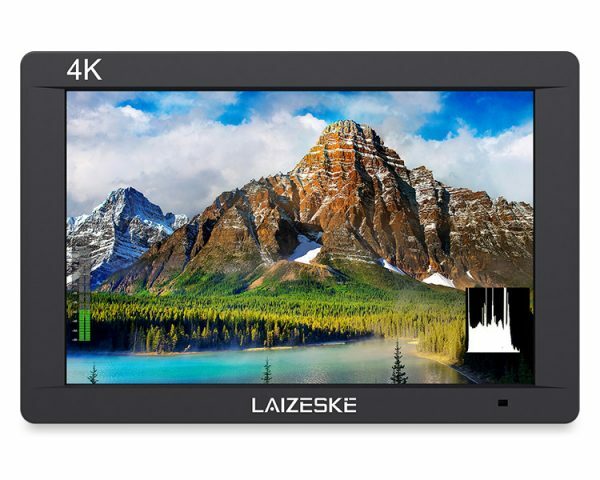 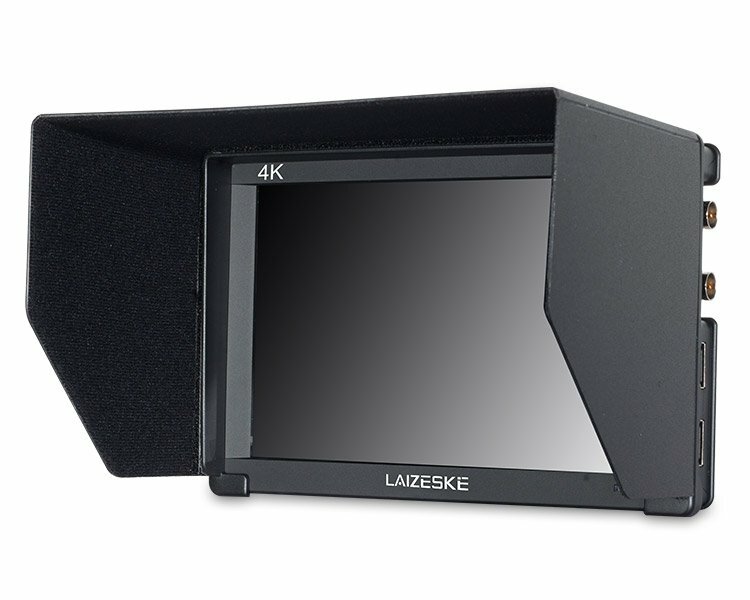 The DR703 7″ On-Camera SDI/HDMI Monitor from Laizeske features a 1920 x 1200 resolution, a 1200:1 contrast ratio, and a 450 cd/m² measured brightness for easy viewing indoors. 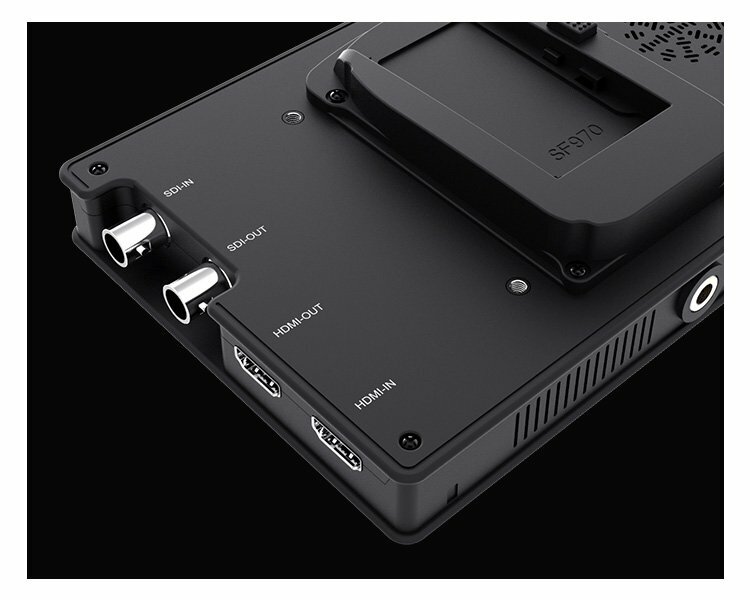 Inputs and outputs of the SDI and HDMI variety are offered for connecting both professional and consumer video sources. 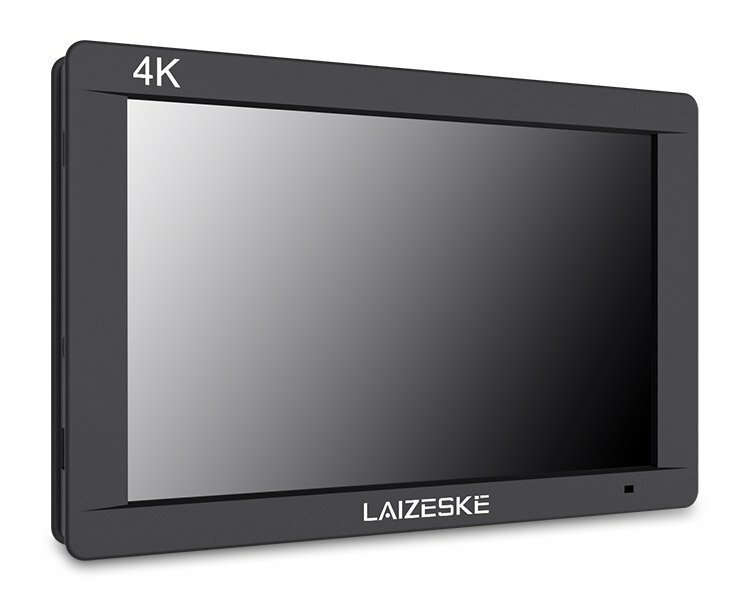 Over HDMI, DCI and UHD 4K resolutions are supported; DCI at 24 fps, and UHD up to 30 fps. 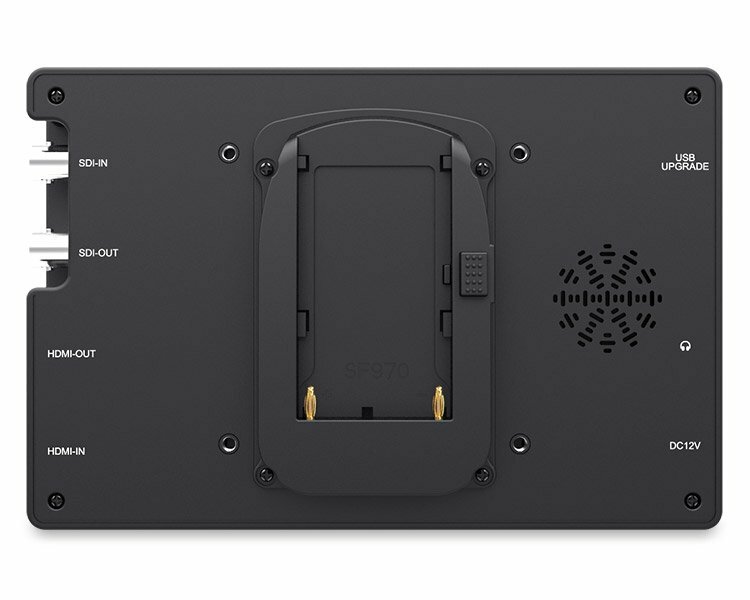 The SDI input supports HD and SD resolutions up to 60 fps. 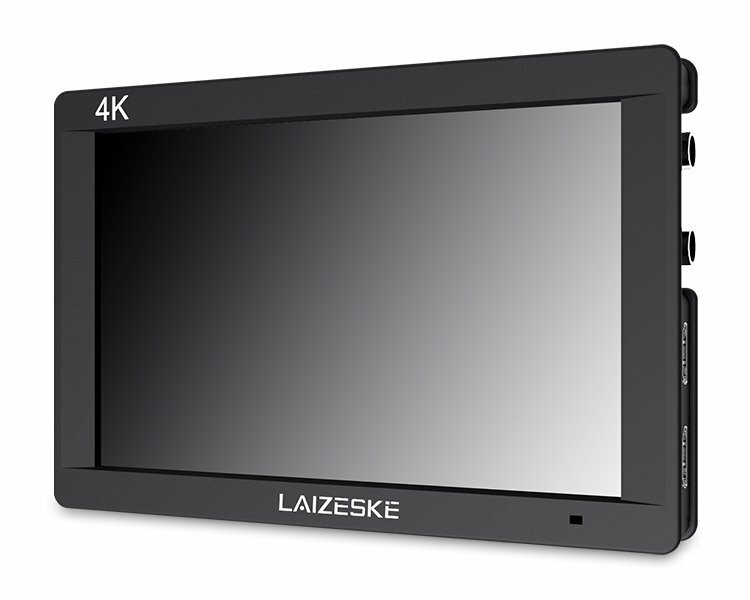 Monitoring features that can help you achieve your desired image are built in. These include histogram, zebras, and false color for exposure monitoring, focus peaking, zoom, nine-grid, and 1-to-1 pixel mapping for critical focus, plus image flip, markers, anamorphic de-squeeze, and camera mode for checking your composition. 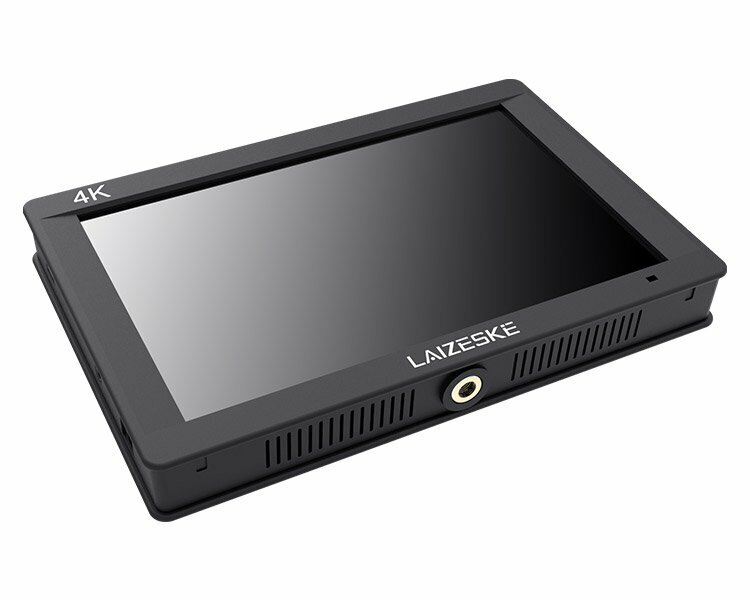 An HDMI to Mini HDMI cable, sun hood, and shoe mount adapter are all included with the monitor.